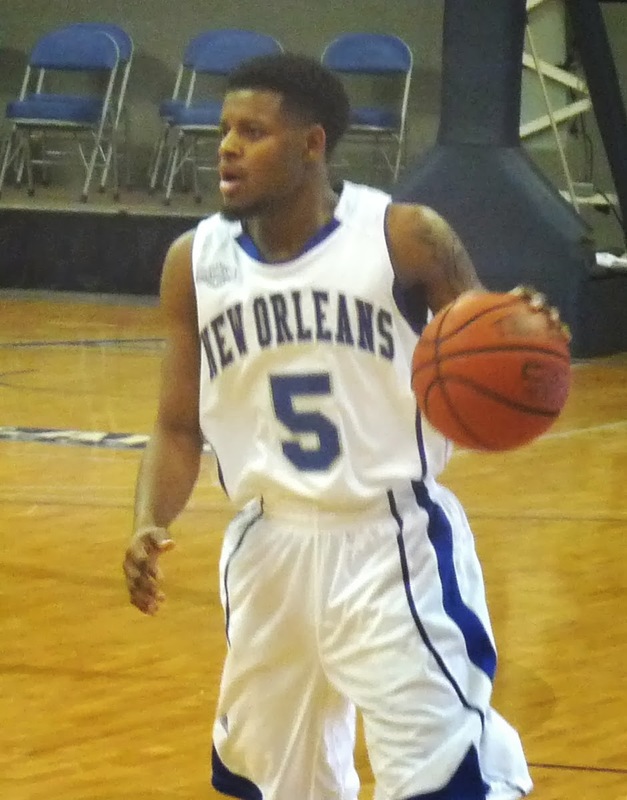 Oral Roberts ended the Privateers' (8-10, 5-5) three-game winning streak in resounding fashion on Thursday, hammering UNO 79-59 in Tulsa. Although freshman Christavious Gill's three-game career-high points streak ended as well, he still led the New Orleans effort with 12 points. Fellow freshman James Harrison added 10. UNO next travels to Central Arkansas on Saturday for an ESPN3 game.